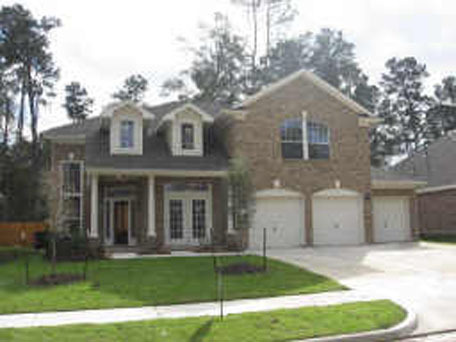 Inverness Estates, is a beautifully planned community in the Spring /Tomball area and located in the well acclaimed Klein Independent School District. 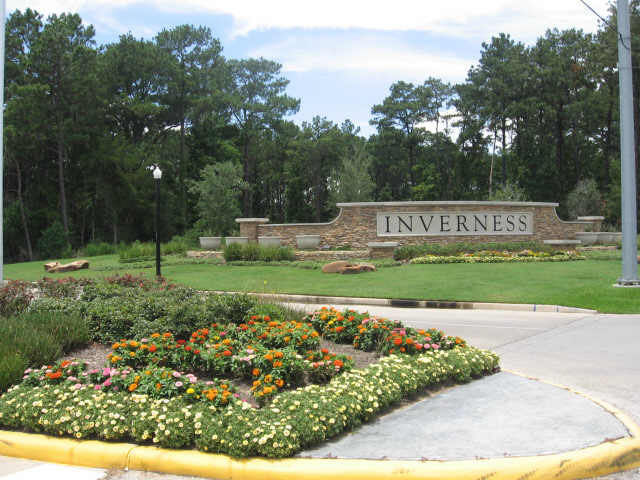 Inverness Estates is conveniently located off of 2920 between near I-45 and HWY 249 with close proximitey to shopping malls, grocery stores, and restaurants. 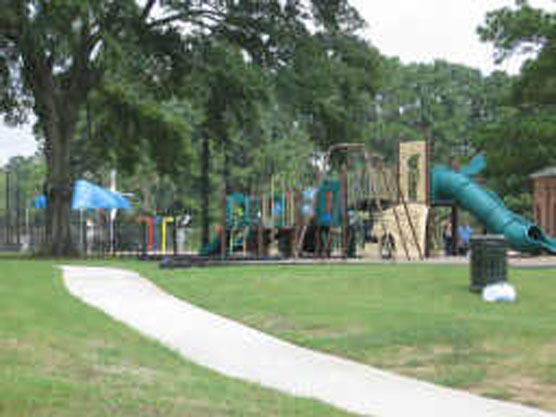 The community include amenities such as a recreation center with tennis courts, pool, pavilion, and multiple lakes surrounded by the beautifully maintained landscape. 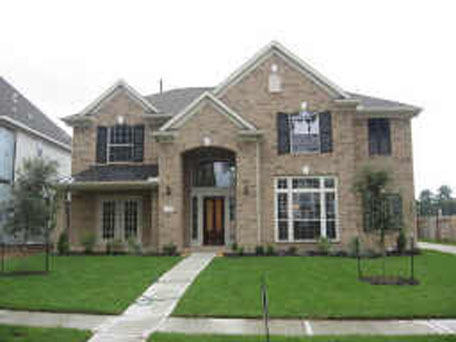 Give us a call today to learn more information about this beautiful community and available homes and lots.